Tampa RV show and dinner on January 18th; reservations needed by January 13th. 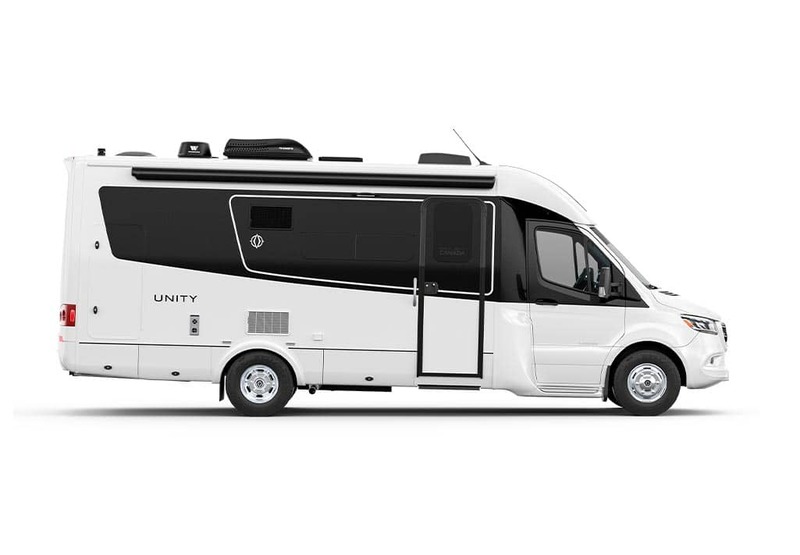 The dates for this Tampa RV show are Thursday January 17 through Sunday January 20, 2019. We have set Friday January 18th at 5:30 PM as the cocktail hour, with dinner to begin at 6:30 PM. The restaurant is Islamorada Fish Co., 10501 Palm River Rd, Brandon Florida. Please email Penny or Karen on or before Sunday January 13, 2019 to advise if you will be attending. We have a separate room reserved. Don Klassen, the LTV representative will be present at 6:30 and will be conducting a Q & A for 1 hour at some point during the evening. He invites all your questions. He will also be present at the RV show. We will have a small business meeting after dinner during desert. There will be a limited menu available for your selection and ease of preparation given the size of the group. Expect to receive some prizes and surprises! If you don’t have your LTV pin and decal, you may pick them up that evening. Stay at Tampa RV Show. You may stay overnight in the parking lot of the Bass Pro shop behind the Islamorada Fish Company. The cost is free, but there are no electric or water hook ups. You will be boon-docking. You need not contact anyone to stay. Arrangements have been cleared with the management of Bass Pro shop. 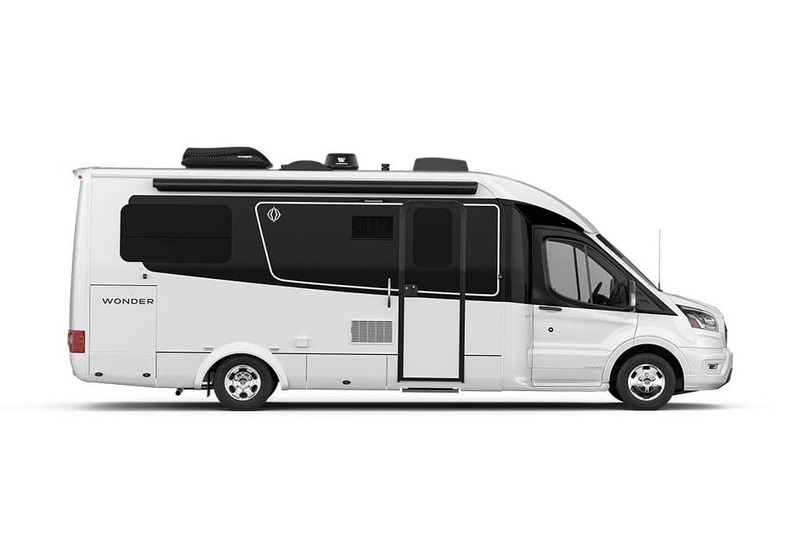 Don Klassen will be present at the RV show. Contact the following: Karen Semmelman, Penny Durham and Tom Hirst are overseeing this event. Their email addresses are: [email protected] ; [email protected] ; and [email protected] . Your input and suggestions will be invaluable.